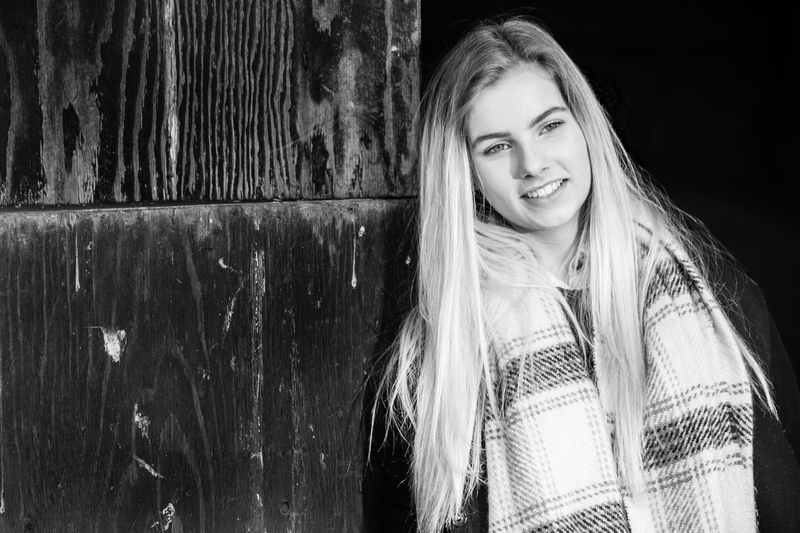 A fabulous ‘first shoot of the year’ last week with Emily. 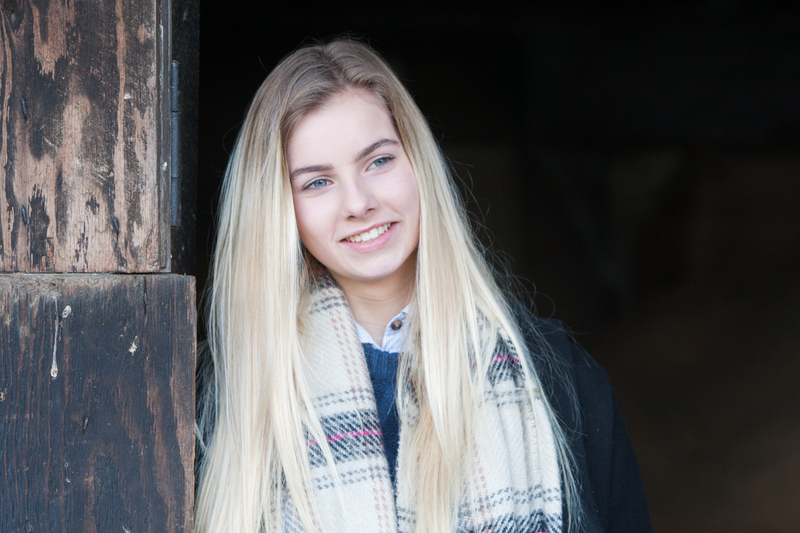 Emily’s mum got in touch long before Christmas to schedule in a shoot to co-incide with Emily having her braces off, also to celebrate her turning 16. Now, to say it was windy would be a bit of an understatement but careful location choice and well wrapped up we managed to get some really beautiful photographs for Emily and the family to treasure for all time at such important time in her life. Hilda also got in the act, in her favourite place, nuzzled up close and warm in Emily’s coat, while being lovely and tiny I am pretty sure she thinks she is a Great Dane, not a Chihuahua! Thoughts now turn to a full family shoot in the Spring with Mum, Dad and big brother! These pictures are great, your little dog is so cute. © 2017 Wood and Company Creative Ltd, Company Number 10607695. VAT Registration: 262282903|ProPhoto Photographer Site by NetRivet, Inc.